Drivers in Port Orange and Palm Coast who are looking to invest in a stylish new subcompact sedan have two options on their radar: the 2015 Nissan Versa vs. the 2015 Ford Fiesta. Both models have their own unique advantages and features, making each a great choice for buyers looking for a reliable small car—what it comes down to, ultimately, are your preferences and needs from your next sedan. 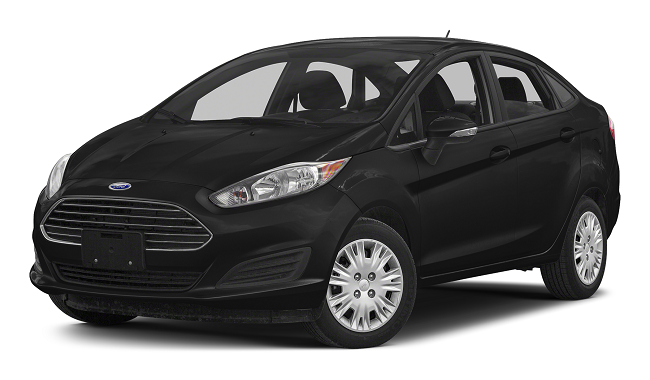 If you are looking for a vehicle with outstanding fuel economy and a nice range of technology features, you may want to consider the 2015 Ford Fiesta. If, on the other hand, you’re looking for a sedan with excellent interior space and configuration options, the 2015 Nissan Versa could be your best bet. Let’s take a look at just what each of these fantastic vehicles has to offer. An EPA-estimated 43 mpg on the highway and 123 horsepower lets you step on the gas without worrying about the price of filling up the tank. Advanced features like the Ford SYNC and Intelligent Access give you the latest and greatest in Ford technology. With a sleek and sporty exterior design, the Fiesta is sure to impress. 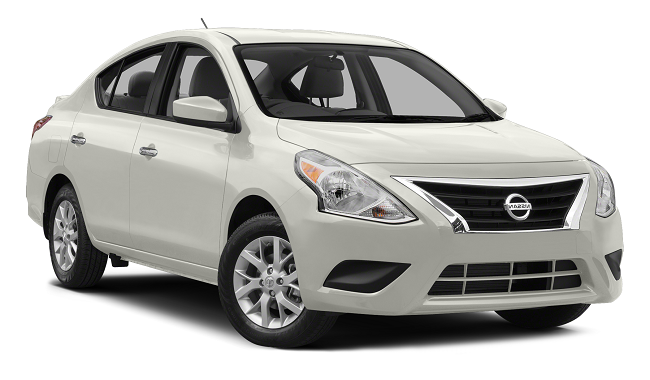 The 2015 Versa, with its starting MSRP of $11,990, provides efficiency, configurability, and convenience at a great price. With plenty of legroom and headroom, the Versa gives you lots of space in a compact design. A portable cargo organizer system allows you to effectively customize the interior of the Versa and conveniently store the dividers when not in use. Both the new Versa and Fiesta are fantastic sedans that will get you where you need to go in style. Come down to Are man she towards today to get behind the wheel of both the 2015 Ford Fiesta and 2015 Nissan Versa, and decide for yourself what the best sedan of 2015 truly is.